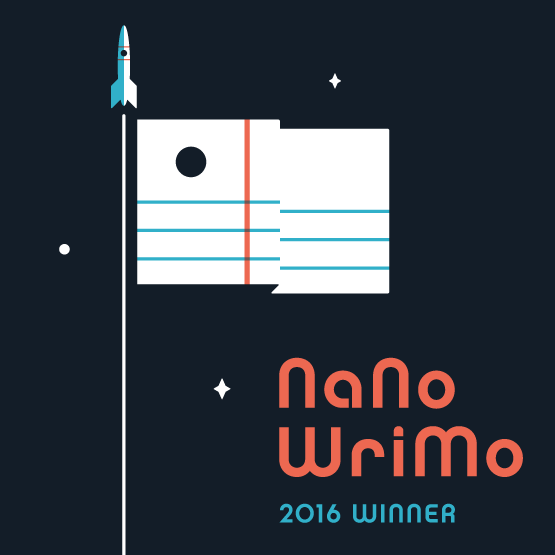 Talking about threes: the third week of Camp NaNo is over. How did your week go? Can you see the finish line, or have you crossed it already? For me, it’s time to pack up my things (as I mentioned in my previous post, my camping month will only consist of three weeks this time) and to validate my word count. … one more to go. 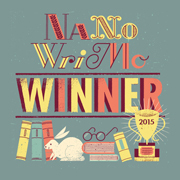 Just another little status update after the first week of Camp NaNo is over.